Our trademark attorneys have extensive experience helping businesses search for, register, enforce and protect trademarks. File and prosecute trademark applications in the United States and abroad. Monitor and maintain trademark registrations. Counsel on: proper trademark usage, trade dress, counterfeiting, parallel imports. Negotiate and draft license agreements. Litigate in Federal and State courts and before U.S. Patent and Trademark Office. Our attorneys help clients perform trademark searches to ensure that their mark or something similar is not already in existence. If the proposed trademark is cleared, then our attorneys file an intent-to-use trademark application to safeguard your right to the mark. Your trademark will receive protection under law once the product bearing it enters into the marketplace, also known as "actual use." The application to register your trademark is made with the U.S. Patent and Trademark Office (USPTO) and is examined by government trademark examiners. Our experienced attorneys know the ins and outs of this process and are familiar with many of the examiners. 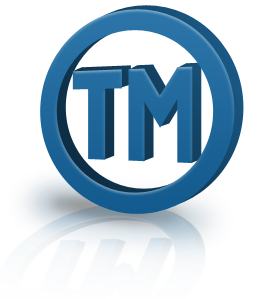 Once your trademark is registered, you are protected from infringement by competitors. If a dispute should arise, our attorneys are committed to aggressively and efficiently enforcing our clients' intellectual property rights. Trademark infringement cases can be often complex, so our attorneys make every effort to resolve the case as quickly as possible to save their clients time and money. Let us protect you and your Trademark. We will do it all-from evaluation to litigation, if necessary. 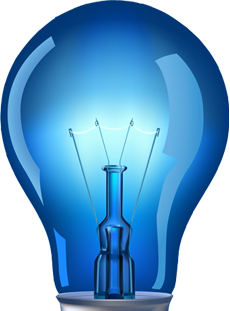 Call us today at 732-363-3333 to speak with an experienced trademark attorney.